>> Is Marijuana a Hallucinogen? While weed is a difficult substance to tie down to one fixed category however, by its definition and in answer to the question: Is marijuana a hallucinogen? - it is indeed hallucinogenic. 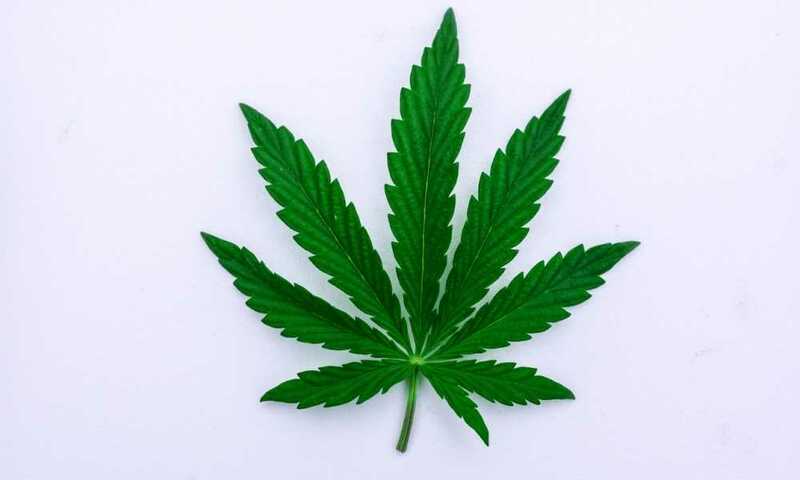 Marijuana is psychoactive due to containing numerous compounds, however the most prominent is tetrahydrocannabinol, one of 65 other cannabinoids. 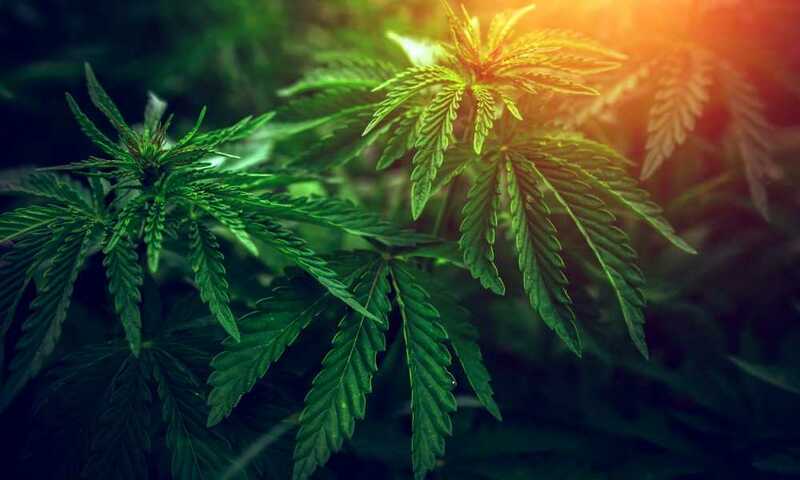 Tetrahydrocannabinol, or THC, is classified as a psychotropic substance but contributes significantly towards the painkilling effect of medical marijuana treatment. There is a near-impossibility for standard users of medical marijuana to experience any form of hallucinations. Marijuana is psychoactive and therefore a hallucinogen, but it is very mild, to say the least. Here we’ll be looking at what makes marijuana a hallucinogen, while also divulging the other possible ways that you can classify cannabis. 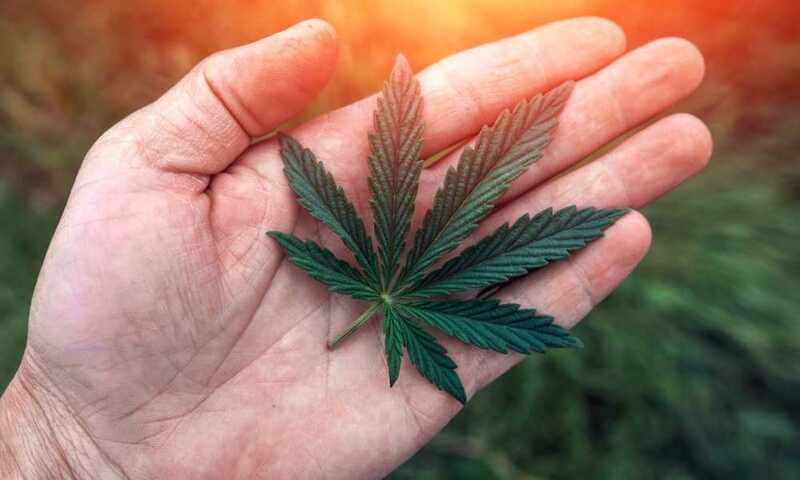 The only time that marijuana will cause hallucinations and other psychedelic effects is when a large dose is consumed of specific, high-THC strains, or when using marijuana as a sacrament in spiritual practices. In this case, an acute psychosis results which can manifest hallucinations, delusions, and even disassociation. This is typically only unpleasant for those who are extremely inexperienced, with high-potency strains of marijuana needing to be actively searched for instead of found by happenstance. Even the strongest strains of sativa and Indica limit out at around 33% THC, which is unlikely to trigger psychoactive effects strong enough to induce hallucinations. Anything between 25% and 33% THC is enough to bring out the paranoia in those who are faint-hearted, coming on with a rush of intensity as the first toke is taken, but other than confusion and slight discomfort for newcomers, it won’t make you see things. Marijuana is a mild hallucinogen at best, but it does have its very own range of mind-blowing effects. THC indirectly increases the release of dopamine which is responsible for the psychotropic effects of marijuana. This includes its euphoric effect, the increased awareness, and a range of effects expressing themselves through appetite, memory, fear extinction, posture, and motor responses. However, cannabidiols, or CBDs, have under little to no THC content. It acts as a mediator between the binding of THC to receptors in the brain, causing the altered state by activating certain neural activity. CBDs on their own are not psychedelic and have nothing but positive, subtle benefits to the activity of the brain and body. You don’t get a high from CBDs. Edibles produce compounds such as CBN (cannabinol) which are similar in nature to true THC, but nowhere near as powerful. Another interesting fact to stay aware of is that marijuana does not become truly psychoactive until it is heated. THC is not in its active form in the plant matter itself. It is stored as tetrahydrocannabinol acid, or THC acid (THCA). When heated through the act of smoking or cooking, THCA is converted into active THC through a reaction known as decarboxylation. In its raw unheated form, THCA has immune-modulatory properties which are very similar to the other cannabinoids present in the plant. On its own, THC has a powerful range of medicinal benefits. The psychoactive cannabinoid (–)-trans-delta 9-tetrahydrocannabinol is a potent anti-inflammatory, an appetite stimulant, and an effective antiemetic for chemotherapy patients and those suffering from AIDS. It contributes significantly to the pain-relieving properties of marijuana and products derived from marijuana. The versatility of marijuana as a both a medical treatment and a recreational substance is hard to question. This versatile herb acts as not only as a mild hallucinogen, but also both a stimulant and a depressant, depending on the potency of the plant and the way which it is administered. Stimulants are defined as agents which produce a temporary increase in the functional activity of efficiency of an organism or any of its parts. Feelings of well-being are upped, and alertness is lifted. All forms of cannabis give an enhanced sense of well-being, while also stimulating a mild euphoria and elation. In this sense marijuana acts as a stimulant, acting upon the central nervous system. High THC strains of sativa typically produce a stimulating effect with a pronounced improvement to your mood. Similarly, Indica strains are known to supply effects which can be classified as depressant. This includes muscle relaxation, sedation, decreased alertness, nausea relief, and pain-relieving properties. Is marijuana a hallucinogen? The short answer is yes, but the psychedelic effects are not what most would expect when they hear the word. True hallucinogens include LSD and psilocybin which alter your perception more than causing full-blown hallucinations. The only substances which give hallucinations akin to those which most would expect based on the mainstream stereotype are DMT, ibogaine, ketamine, salvia, and PCP, although some of these can be dangerous and are not recommended. A few of these powerful psychoactive substances are used as traditional plant medicine remedies for the spirit in some cultures, and if used should be experienced only under strict guidance of an experienced practitioner or authentic shaman. It should be noted that DMT taken orally as the traditional South American plant based tea form called Ayahuasca, is powerfully psychoactive and one of the active of the substances listed and will produce full-blown 'hallucinations' or journeys. Ayahuasca is considered as a valuable traditional Amazon plant medicine in Peru and the shamanic culture and practices associated with its use, are protected under Peruvian law. Marijuana is a wonderful wellness supplement which will not make you hallucinate and does not cause the disturbing psychoactive effects which many fear. A dose which is low in THC will have no psychedelic effect at all, supplying nothing but a decrease in anxiety & depression and a boost to your total brain-and-body health. I always was interested in this. Seems marijuana is not as hallucinogenic as people think. CBD is an interesting alternative, Thanks for posting. Hi Bonita, Thanks for the comment. The psychotropic properties of marijuana depend on the amount of THC and that depends on your personal chemistry, the strain and the amount of THC taken in. CBD is interesting as an extracted component from cannabis, yes. Cannabidiol does not have a psychotropic effect and the amount of THC in CBD oil is usually minimal and regulatory authorities in many states require a 3% or less THC in a CBD liquid if used for medical purposes. CBD has a number of beneficial effects but in comparison to THC, what CBD will mainly do is have a calming and relaxing effect, hence it is very useful for treating PTSD, anxiety, and depression.